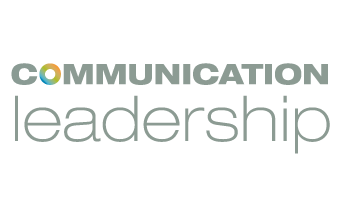 The goal of my project was to improve communication between patients and doctors, specifically in the hospital setting. 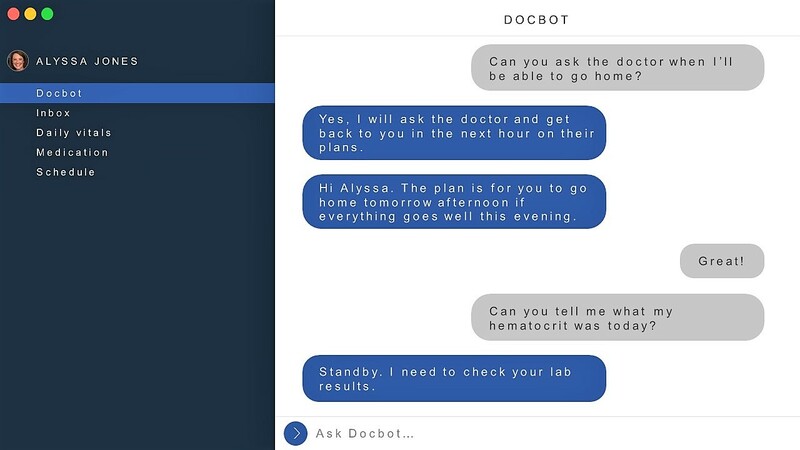 My solution to this communication challenge was to create a chatbot, named Docbot, that serves as an intermediary resource for patients. The chatbot would be available on a tablet in every hospital room, and would give patients the ability to view their records and test results. Patients would be able to use the chatbot to ask questions, receive confirmation that their question(s) had been logged, and be given an estimated time when the answer(s) would be available to them. The software would also update patients on their doctor’s progress throughout the day, access the patient’s electronic records and the hospital schedule to inform them if tests were rescheduled or cancelled, and remind patients of their daily health-related tasks.